This month's NCC theme is Music/Movies/TV, and I had to go with one of my fave movies.. about a (fake) band - that also happened to have some great music - Spinal Tap! So, of course, I had to do a completely black mani! This is my fave one-coat black, Cult Nails Nevermore. Which is kinda apropo for This Is Spinal Tap, really. It's not like I could make my mani spontaneously combust. Bottle shot: Cult Nails Nevermore and Fetish. 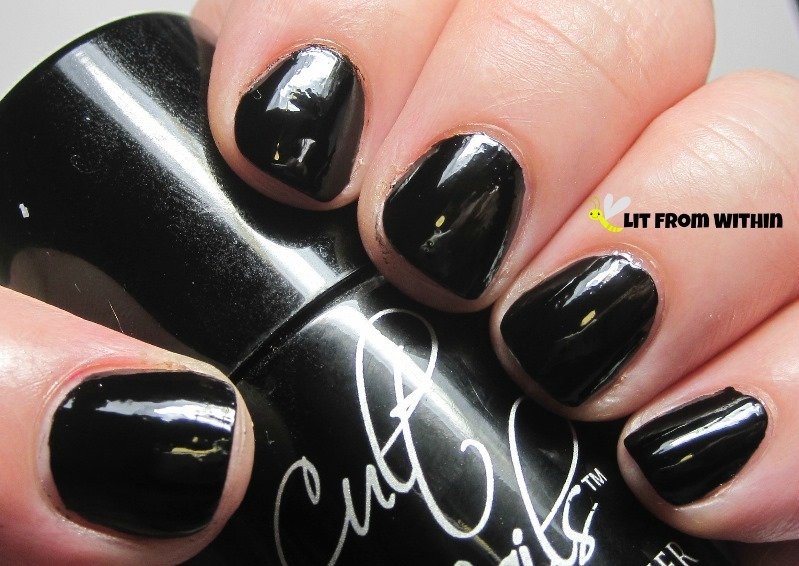 This is a pretty black mani. I mean, how much more black could it be? Nice mani for the theme. Still have no idea what to do for it but hopefully I can get some going soon. Perfect mani for the theme! Love Cult Nails! That is some awesome simple manicure. Love the dots and the sleekness of black. You have some of the best manis!!! 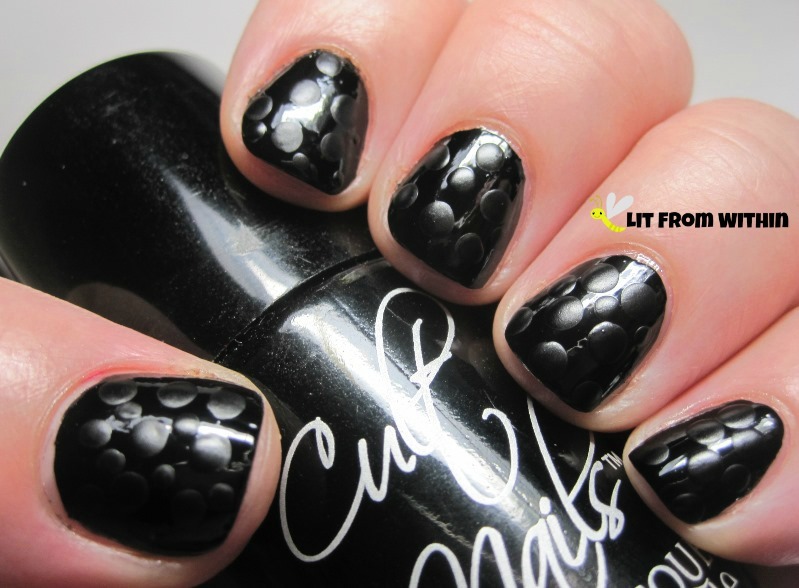 What a great idea for a dotticure, I love the contrast of glossy and matte! I love the layered textures! I love this! I did something similar with Cult Nails Evil Queen and Wax That! I need the black, and the waxy finish polish is so cool! Great nail design. Love the dots. Awww, you make every mani looks so easy. I think I can handle this, go! I absolutely love this. AWESOME. 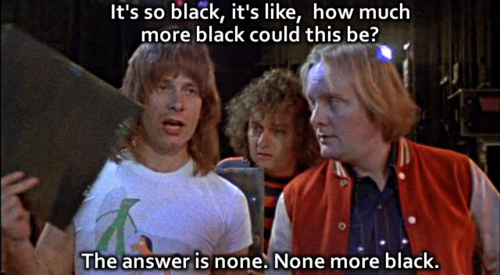 LOL Love spinal tap-- it's about time I see that movie again. I like the layering of the blacks, very chic! I love this look. I keep meaning to try it! Very cool! I still don't have any Cult Nails polishes - must change this soon! Hahahaha, that meme is brilliant! 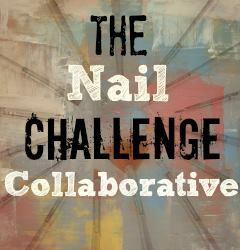 Love your mani and of course Spinal Tap--a classic!! KILLER!!!!! I'm doing this for sure!